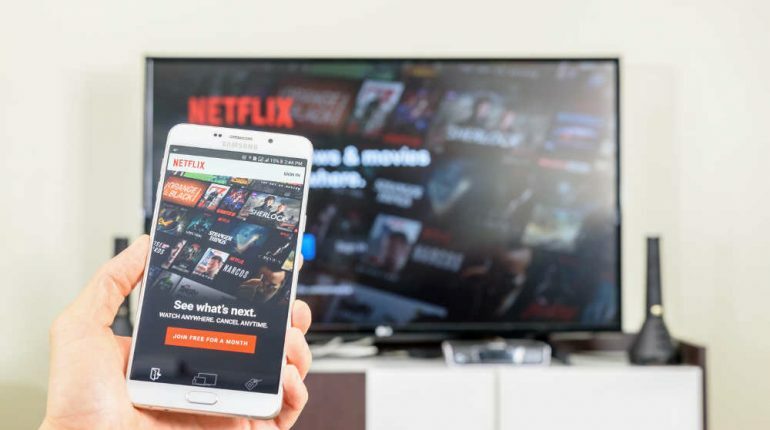 FOXTEL, NETFLIX, WIFI – WHAT DOES YOUR GUEST VALUE THE MOST? HAVE YOU ASKED YOUR GUESTS LATELY WHAT THEY WANT WHEN STAYING AT A YOUR SITE? Is it time to look at what you outlay for your guests in room entertainment and what they really want when they stay with you? FOXTEL – There are so many different plans and prices for Foxtel – every site can be different. Foxtel can provide a family of five staying at your complex, entertainment on one television in the apartment, in one room. Movies are popular and for most accounts, the sporting channels appear to be the reason why most accommodation providers keep their Foxtel accounts. It is becoming more common now that most major sports in Australia can be viewed on free to air television these days or streamed from the internet. Many international visitors can stream their favourite football game from accounts they have set up back home. Foxtel Play launched last year and has a no lock in contract and is an internet delivered TV service to be available across a range of computers, TVs and games consoles. Foxtel Play customers can watch TV shows and movies across multiple internet connected devices through the Foxtel Go app. Foxtel Play enables guests to subscribe by the month with no lock in contracts and build their own entertainment service from a range of genre based channel packages. Why are you paying for Foxtel when the guest can bring their own? NETFLIX – In the US Netflix has a commercial/corporate package they are starting to roll out to accommodation providers. The pricing details were not readily available and at the time of writing this, Netflix did not have commercial/corporate package pricing in Australia. I am sure one will be available in the near future. To set up Netflix at a 20 apartment site, you would need five unique email addresses as one account allows four concurrent sessions to be running from one account. For $14.99 per month for a premium account you could have Netflix for four apartments. To cover 20 apartments your outlay would be $74.95 per month. The upside of Netflix is that you do not have to supply it to your guest – THEY CAN BRING THEIR OWN! They can stream it from on their devices. Most guests are opting to do this however you must have an internet connection that will accommodate the bandwidth required to stream video. There are a lot of complexes that may have difficulty meeting the bandwidth requirements for Netflix. Connection speeds do decrease during peak-usage times. For Netflix it would be around the 6pm – 10.30 pm time frames. Netflix is usually set to stream at the highest quality that your internet connection will allow. If your internet connection has fluctuating speeds then the video will buffer and possibly switch to lower definition mid-program. WIFI – In room wifi systems are paramount for streaming video – access points must be close to guest’s devices to ensure connectivity and transmission. Wifi can provide a family of five the ability to watch television online (Foxtel Go if they wish), play an online game, stream video (eg: Netflix), be on Facebook and do their emails all at the same time, anywhere in the apartment! In room wifi systems allow Smart TV’s to be used in apartments. Ensuring you have a fast internet connection is very important to being able to offer the services such as streaming video though. Are you now questioning why you pay the astronomical monthly fees to provide Foxtel to guests who can “bring their own at their own cost?” You may be better off putting the money towards upgrading your wifi to an in room wifi system and upgrading your internet connection for better bandwidth. Your guests will be thanking you for it!